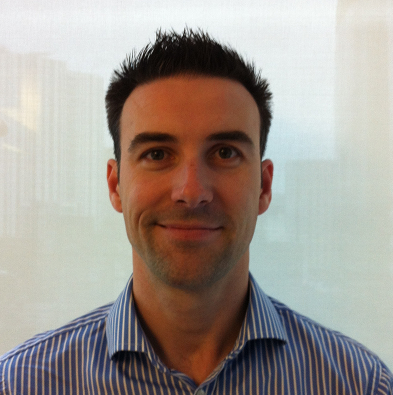 James is a pharmacist and IHI trained improvement advisor. He has a clinical background in Psychiatric Intensive Care, acts as editor for the Journal of Psychiatric Intensive Care and is London regional lead for pharmacist professional development training in Mental Health. James also acts a BMJ Quality Expert and is an honorary lecturer at City University.